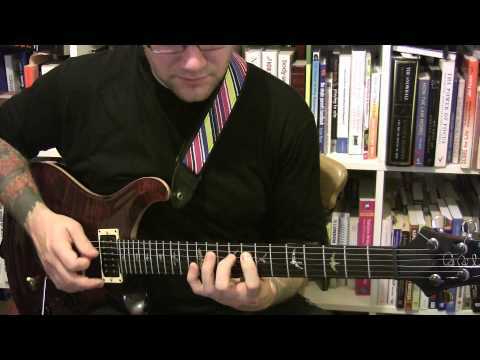 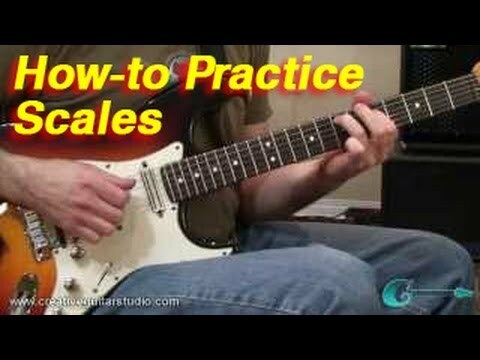 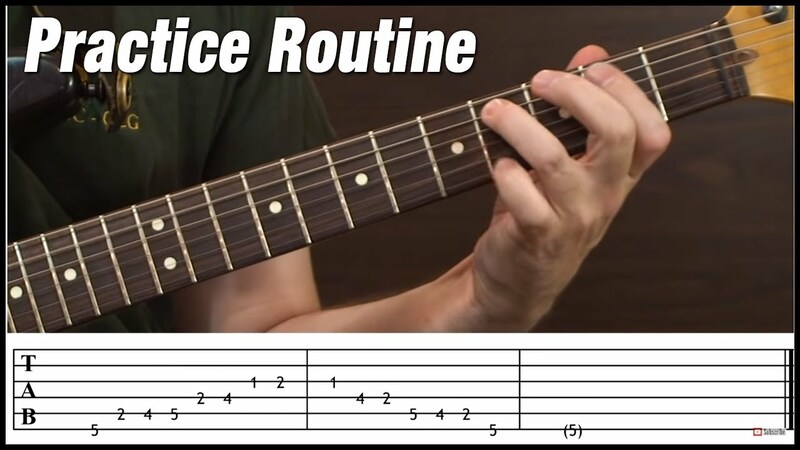 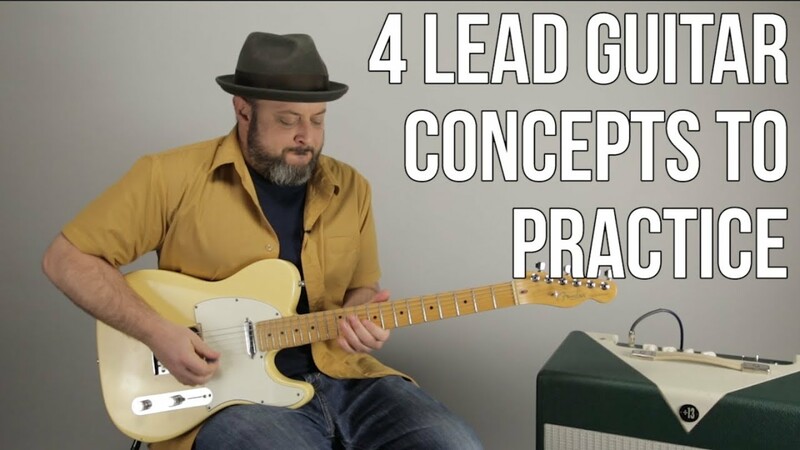 Here is my current practice routine for scales and modes. 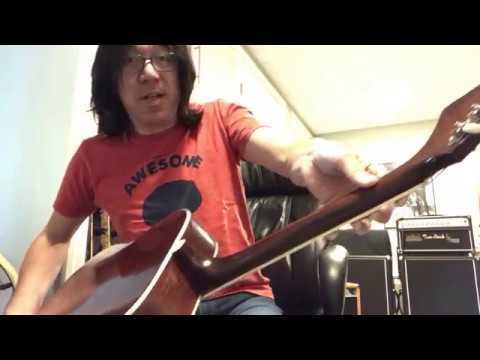 Forgive the mistakes and stuff! 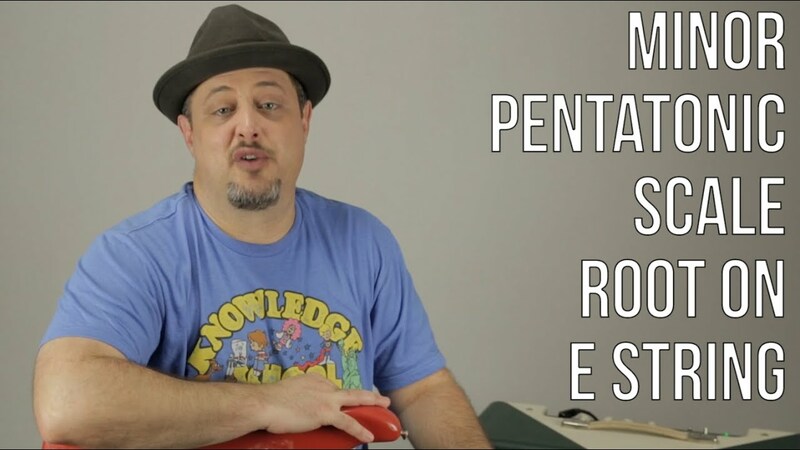 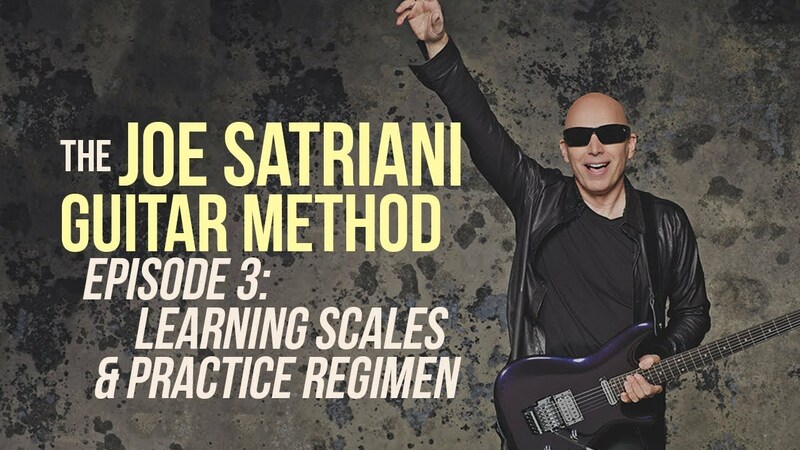 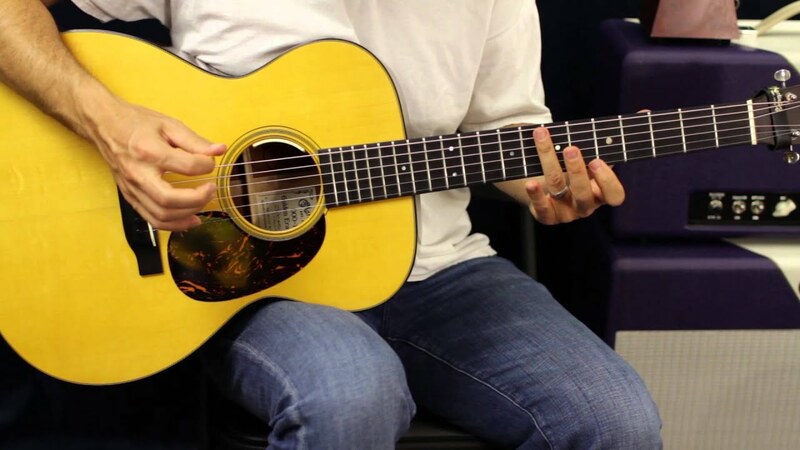 In this episode of "The Joe Satriani Guitar Method" the virtuoso guitarist himself discusses the importance and interest in learning scales, plus his practice regimen.